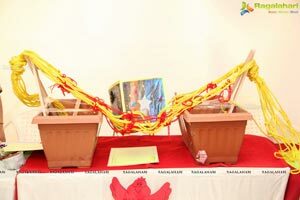 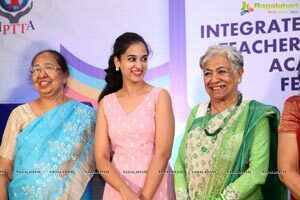 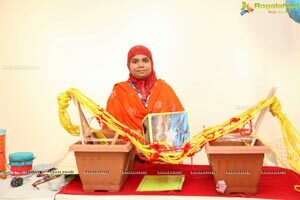 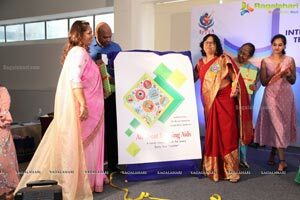 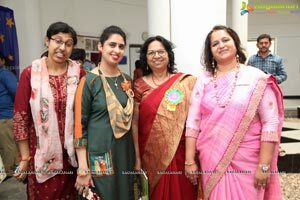 Hyderabad, April 13th,2019: The one day 'IPTTA-Fest - 6', hosted by IPTTA - Integrated Preschool Teachers Training Academy, was inaugurated by Dr. Reeta Sonawat, former Dean of Faculty, SNDT Women's University, Mumbai and torch bearer of Early Child Education in India and Ms Nandita Raj on Saturday at State Gallery of Fine Arts, Madhapur. 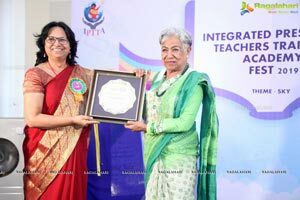 Guest of Honour Ms Sultana Moidu, a renowned early childhood education expert; Ms Sonal Andrews, Director, IPTTA; school principals, teachers of various schools and inquisitive parents were present on the occasion. 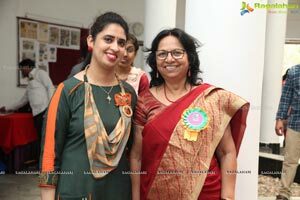 This event also coincided with a Book launch - "All about Teaching Aids" Co-authored by Dr Reeta Sonawat and Ms Sonal Ravi Andrews. 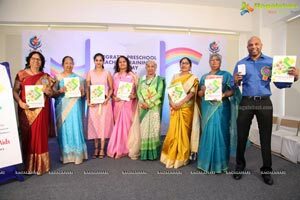 The book classifies the different types of teaching aids to be employed and can be created in the Early Childhood Classrooms. 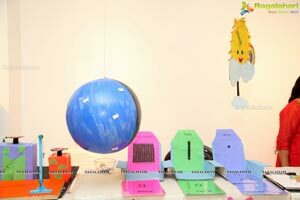 More than 80 teaching aids can be made by referring to the book. 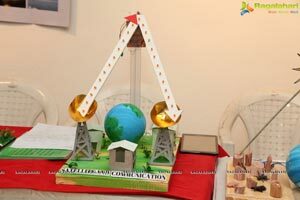 The book also illustrates outcomes, objectives and scopes of each kind of aid. 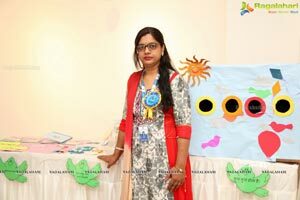 The main objective of publishing the book is to make it a part of early childhood teachers training and also to make every teacher have a handy manual on the same to stimulate their creativity and making learning the fun experience for the child. 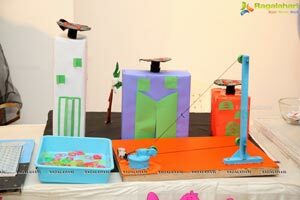 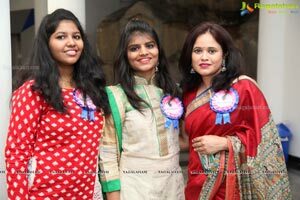 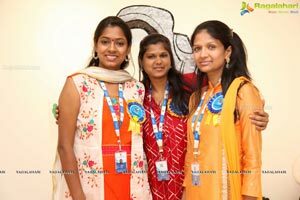 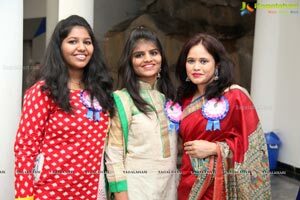 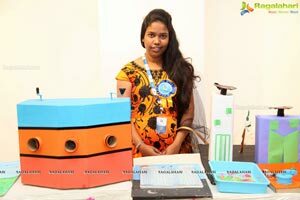 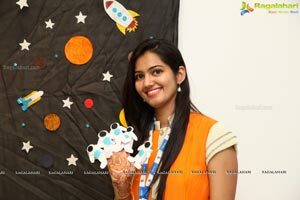 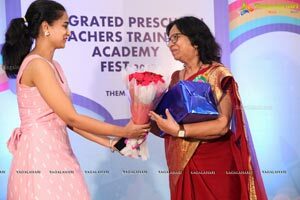 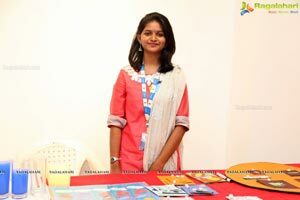 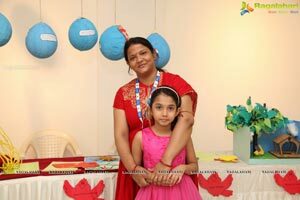 IPTTA-Fest is a unique platform for aspiring pre-primary and primary teachers studying at IPTTA to showcase their talent and knowledge acquired from the year long diploma program. 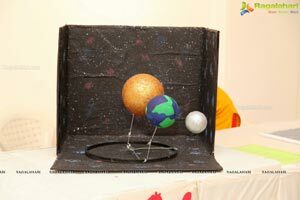 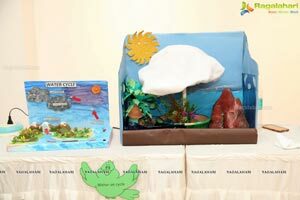 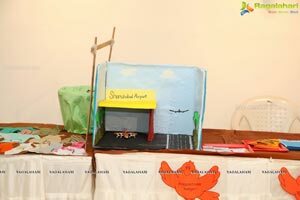 Around thirty participants were exhibiting their works which were innovative, easy to comprehend for child and could be replicated conveniently in the classroom. 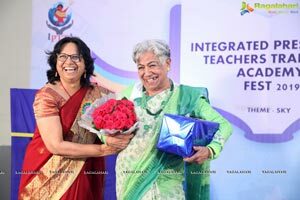 Through IPTTA - Fest we are creating a platform for teachers at Pre-primary and Primary level to learn and share innovative methods of teaching, which are easily replicable and within the budgetary constraints schools have, says Sonal Andrews. 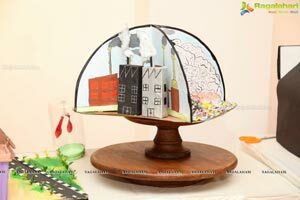 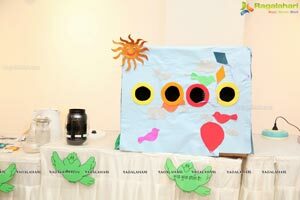 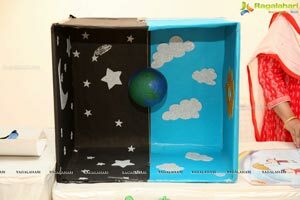 The creative collection revolving around the theme for this year's exhibition, 'Home'were presented as stories, rhymes, language, math, EVS, art & craft, games and activities.More than 150 teaching aids or activities were on display at the exhibition. 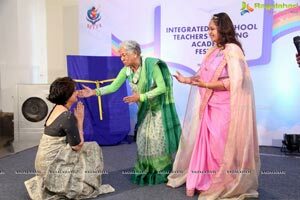 The response was overwhelming, with over 500 teachers and school heads visiting and appreciating the collection. 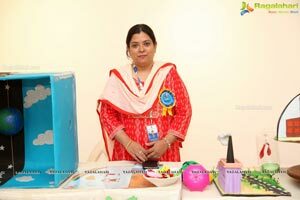 Parents keen on doing their bit for their kids were present in good numbers, seen going around the exhibition and trying to learn the techniques from the exhibitors. 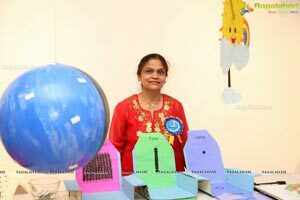 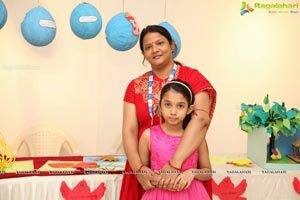 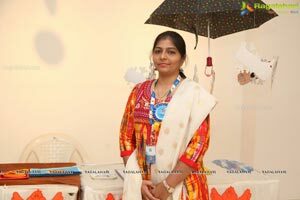 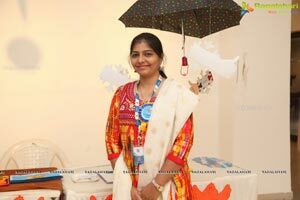 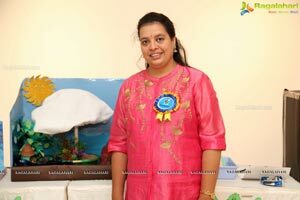 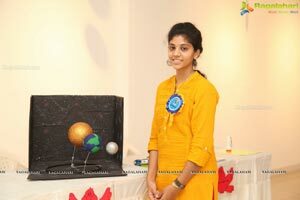 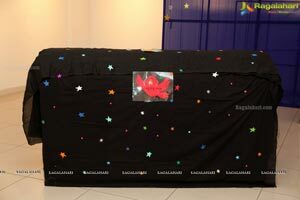 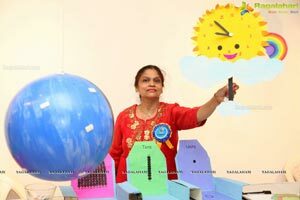 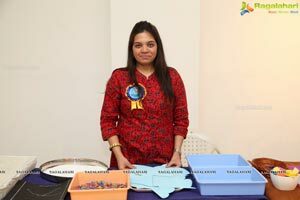 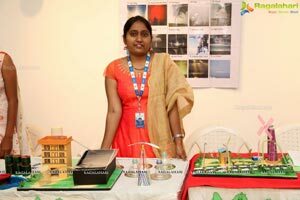 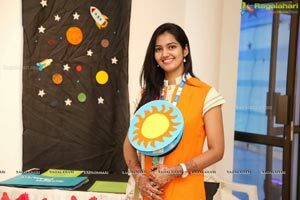 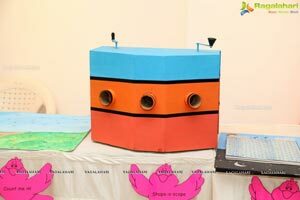 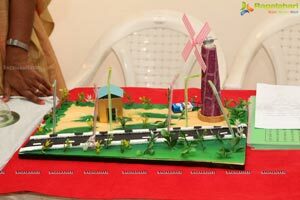 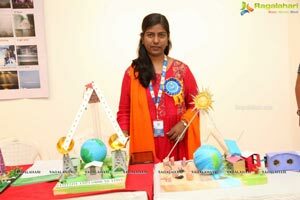 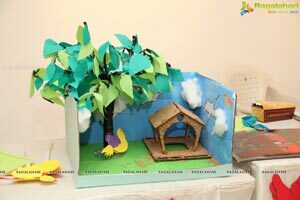 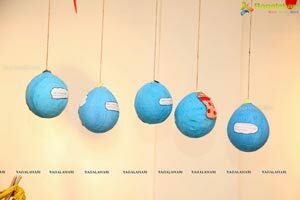 This exhibition was an excellent opportunity for those in teaching profession and parents to see innovative and original methods of imparting knowledge, while being able to grab the attention and get the child interested, adds Sonal Andrews. 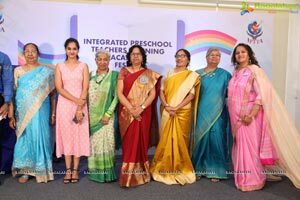 About IPTTA: IPTTA -Integrated Preschool Teachers Training Academy, is affiliated to AIECCE (All India Early Childhood Care and Education) &PPTTC (Pre-Primary Teacher Training Course). 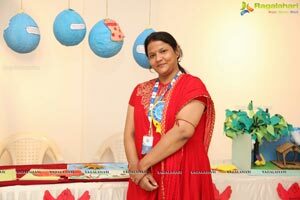 With branches at Banjara Hills and Marredpally, it offers a one year diploma in pre-primary and primary teaching.Since its inception in 2013, over 100 students passed out and are placed with reputed institutions. 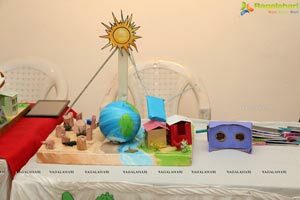 The curriculum encompasses subjects like Child Psychology, Child Care & Health, Educational Psychology, Modern Methods of teaching (Montessori, Project method, Waldorf), Soft Skills, Hands on Training in Schools etc. 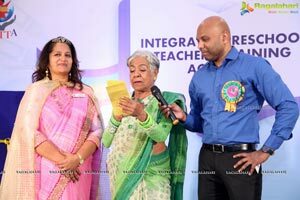 Thefaculty comprises of experienced and reputed names in the pre-primary teachers' training field.The candidates on completion are eligible for placement in India and abroad.